Las Vegas entertainment options are endless. 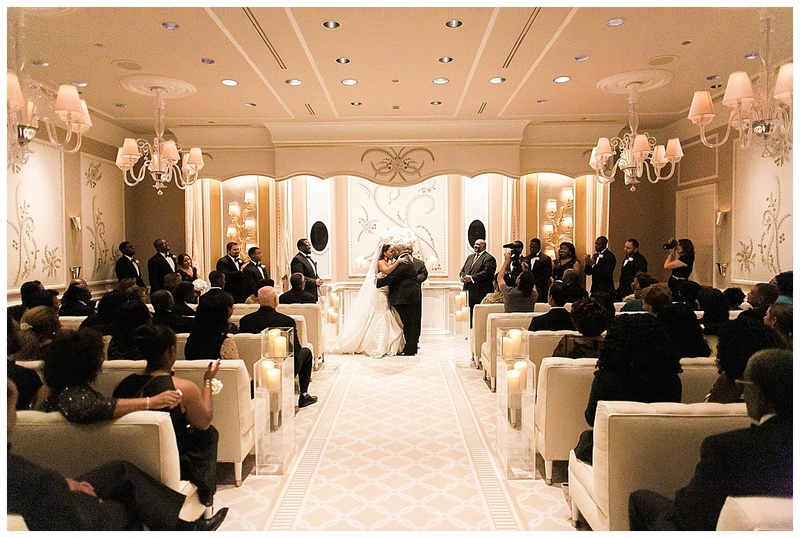 From musical artists to artistic caricatures, we have something to offer all your guests. 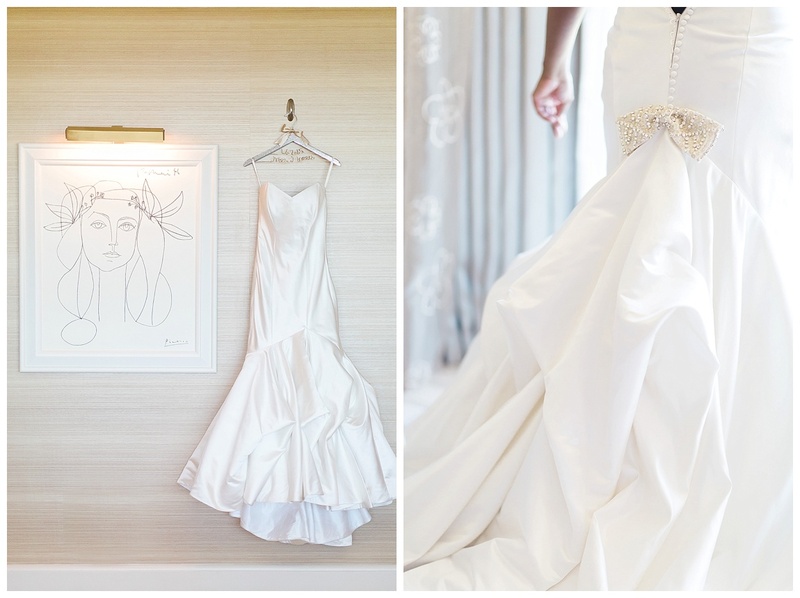 Think about your theme, vision and flow of your wedding day. Keep your guests surprised throughout your event with thoughtful entertainment options. Begin cocktail hour with a rock and roll violinist, entertain guests during dinner with an impersonator and party the night away with a dance troop. Be as subtle as you’d like or blow it out of the water. Here is a small list of some of our favorite entertainment ideas. Happy planning! Wow your guests with innocent-looking staff, who in the middle of their work break into song. Three secret singers are able to mix in with staff or invited guests and perform a variety of accapella songs like “Knock Three Times” and “Lean on Me.” Your guests are sure to enjoy this unexpected dinner entertainment. 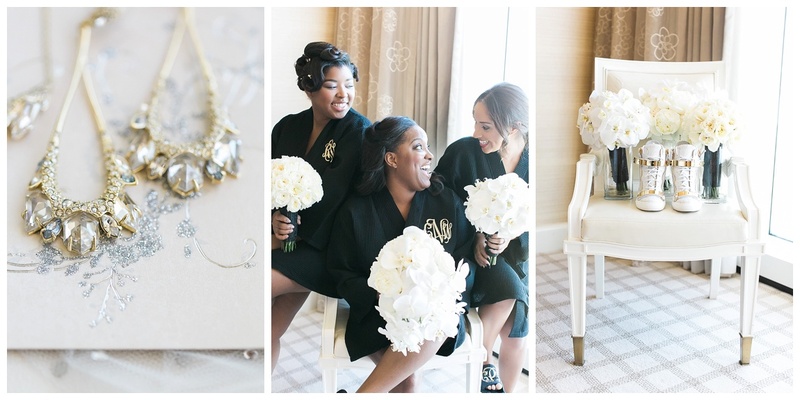 Is a string quartet too traditional for your wedding day? Host a violinist who plays contemporary music your guests may be familiar with. Philip at LV Wedding Music, uses his talented violinist skills to perform some of today’s top hip hop songs. He also has a rock and roll selection. Five star performance! Entertain your guests during cocktail hour or dinner with a live caricature artist. Guests always love the experience and it doubles as your favor. Jessica at Girl Who Drew You is extremely talented and captures your guests perfectly. We’ve also used her for mini place cards and guest books. Ladies step up to the bar and select your lipstick color to find out what it says about you. Are you sweet and kind or sassy and always a good time? This fun interactive station is unique and extremely welcoming. You could also pair this with a kissing booth which is always a sweet element at any wedding. Add these certified beer cicerones to your wedding day to enhance the atmosphere. Cicerones provide knowledge as to what beers to pair with your meal, give lessons on beer pairing and even provide history lessons about the beers being served. Create a masculine lounge area for your guests to enjoy a beer sampler of your favorite beers. 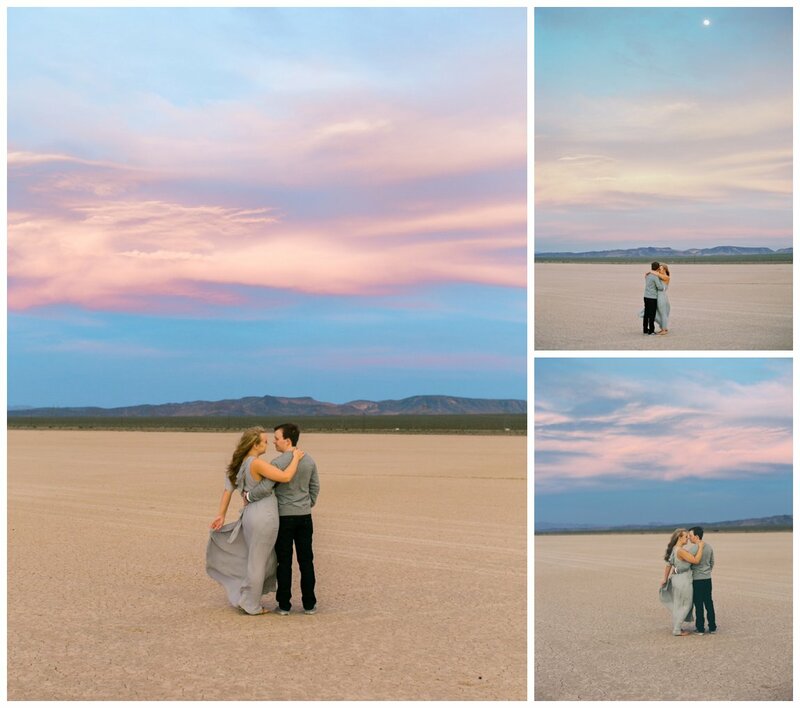 For more Las Vegas entertainment ideas, check out the above companies to help provide you with excellent ideas for your wedding day. They are sure to impress! 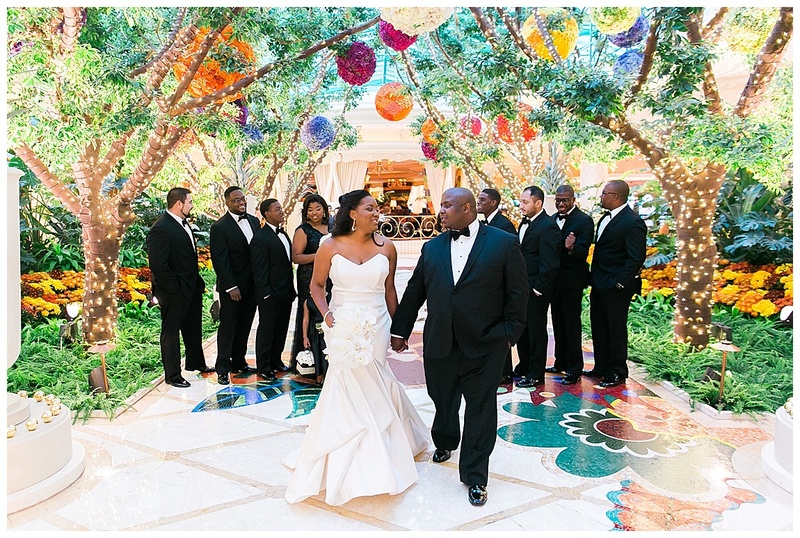 When Candace and Gaven were deciding where to get married there was no question that Las Vegas was going to be the place! 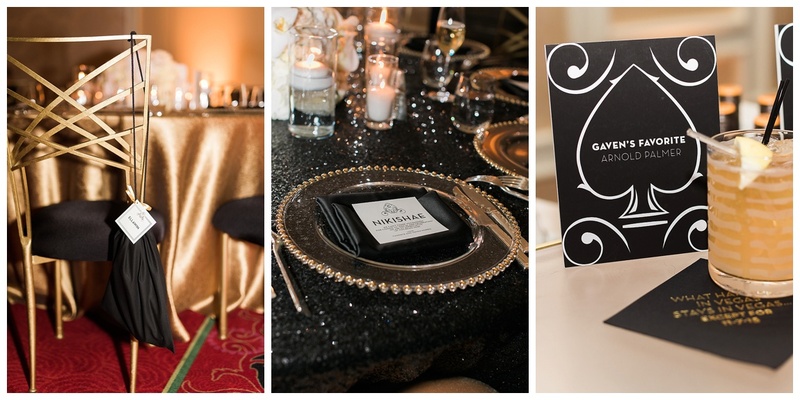 No detail was left untouched in this Gatsby-inspired soiree from the personalized note to each guest on their place card, the over sized acrylic menu, the flip flops for each individual lady in their size and the Brunch In A Box favors for the next day. Candace even made sure to honor her father, whose birthday it was that day as well, with a parade of Encore servers who presented him with baskets of beignets and various dipping sauces. 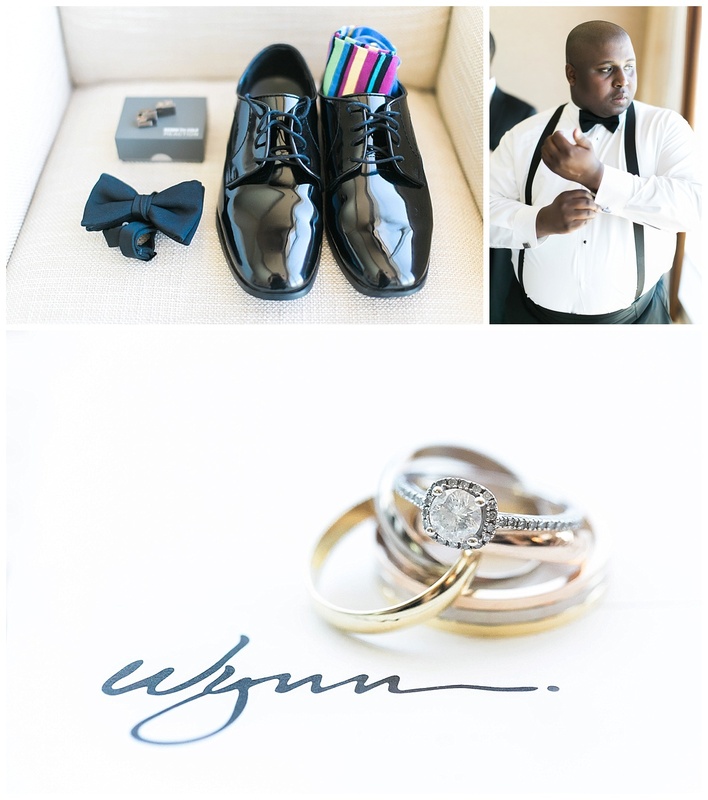 J. Anne Photography was there to document their special day — take a look!